ON2 is a world leader in the design, manufacture and installation of medical oxygen supply systems. The equipment has been developed over a number of years to deliver their full rated capacity continuously and reliably. 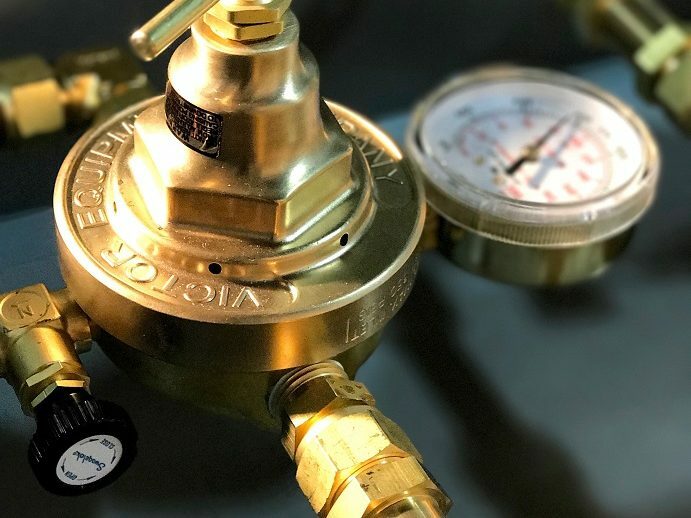 ON2 Distribution Panels are built to CSA standards, codes and regulations in accordance with CSA Standards CSA Z10083-08, CSA/CAN Z7396.1 “Non-flammable Medical Gas Piping Systems”. Our Oxygen Distribution Panel is designed to provide a continuous oxygen supply for medical applications. If the supply in use is unable to provide the required oxygen demand, the panel automatically draws on the next alternate supply. Each panel can use up to 4 sources of supply; Primary, Secondary, and a Split Reserve. 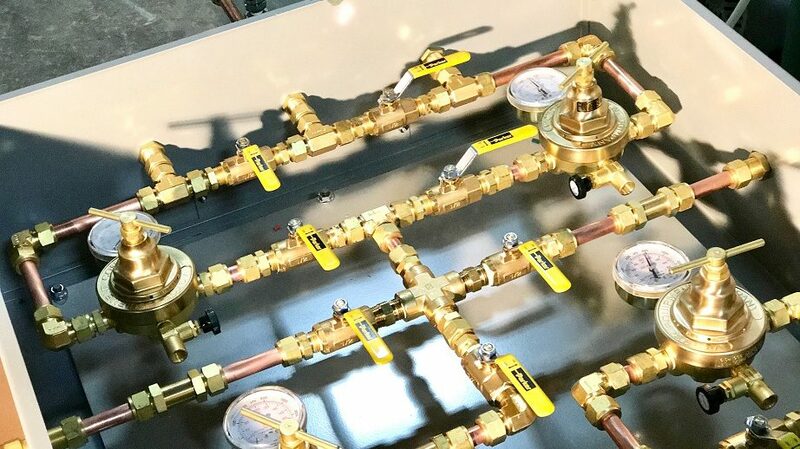 Our manifolds are custom sized to provide 48 hrs for each backup supply based on the hospital’s average demand.